Coopers has been brewing for over 140 years. Specialising in naturally conditioned ales, our beer is enjoyed by connoisseurs all over the world. 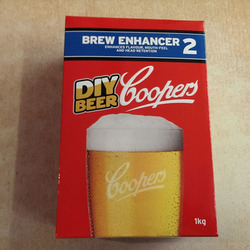 To assist you in making a premium quality beer, Coopers Brewery has developed Brew Enhancer 2. Intended as a replacement for white sugar with a balance of fermentable and unfermentable sugars, Coopers Brew Enhancer 2 has been created to increase head retention, body and mouth-feel of your favourite brews. 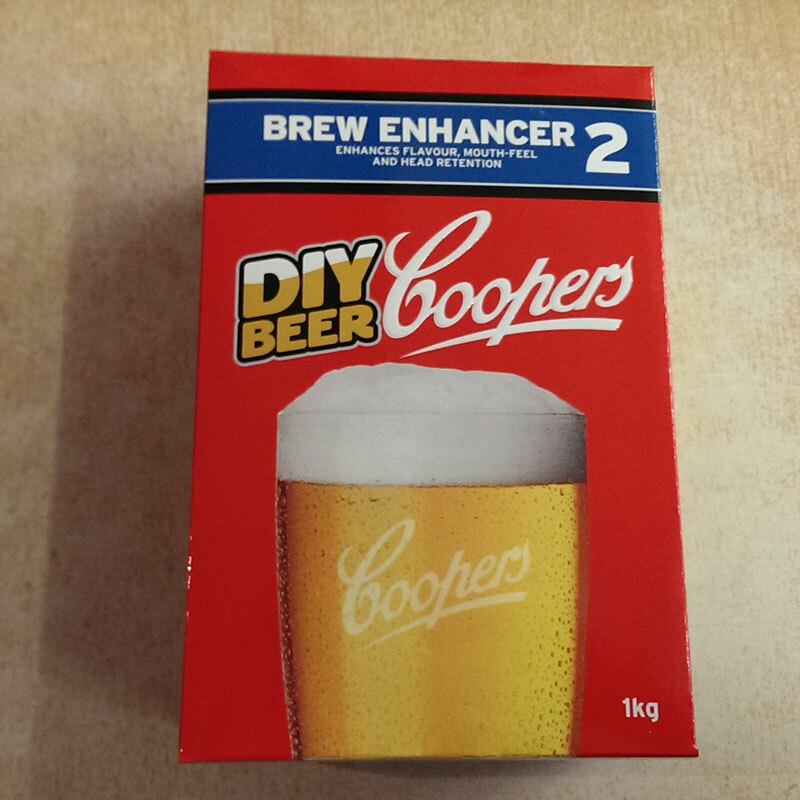 The overall effect enhances the natural malt flavour and beer quality obtained with Coopers home brew products. An excellent addition for all beers.